St. Louis, Missouri is my home town. You will see majority of my photographs are from here. 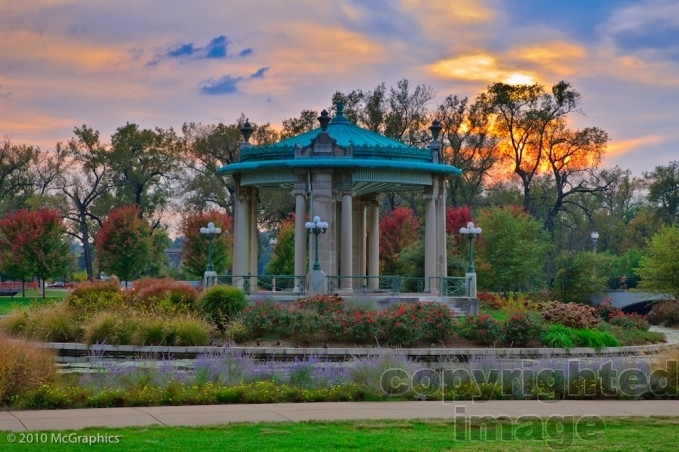 There are photos from, St. Louis Arch, Forest Park Gazebo, Sunsets from different vantage points in the area, fireworks, Missouri Botanical Garden, Busch Stadium.